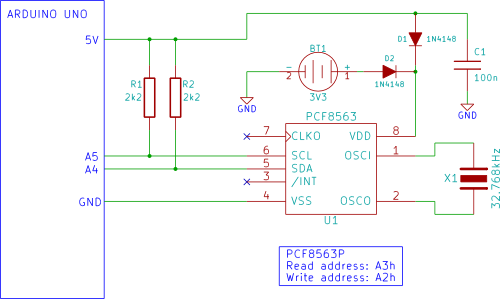 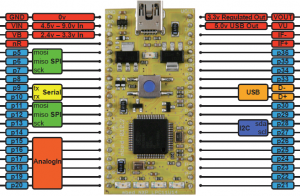 Bootloading a custom LPC1768 PCB using your mbed! 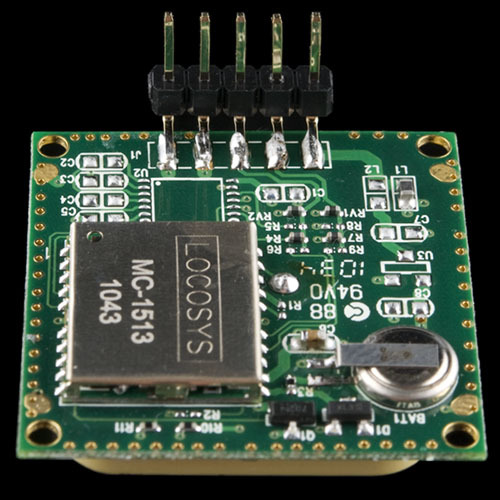 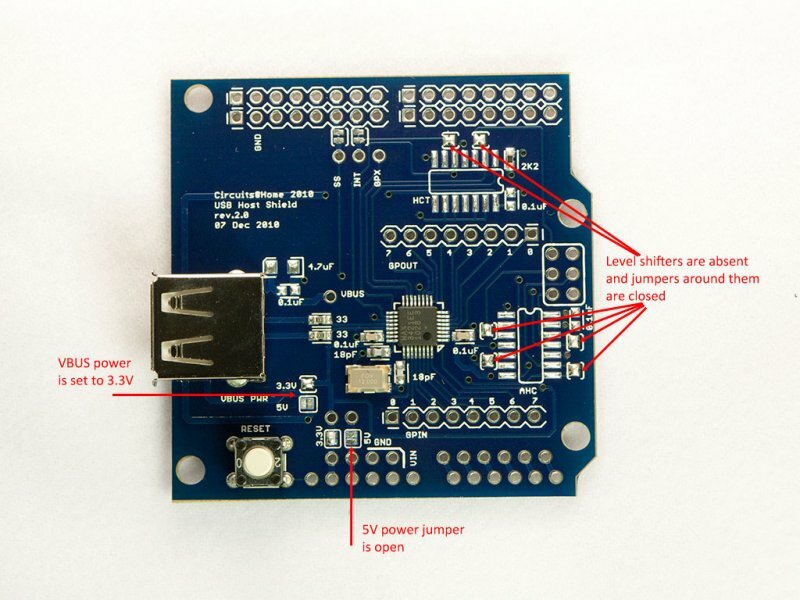 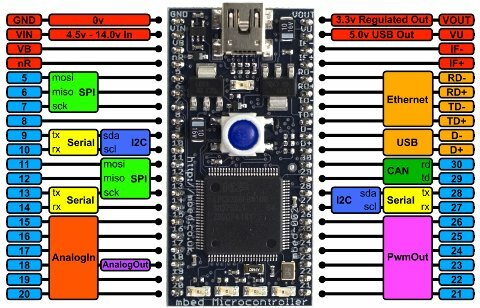 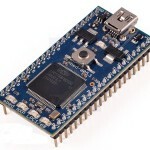 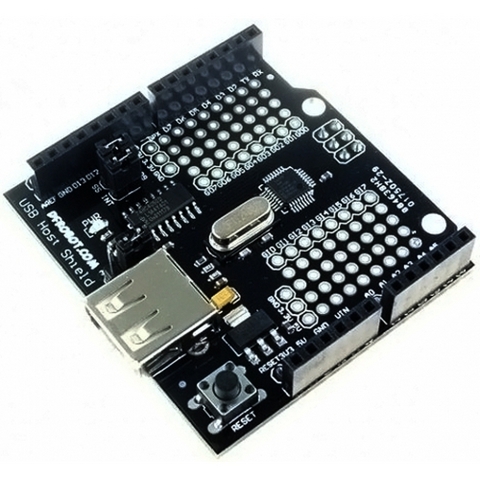 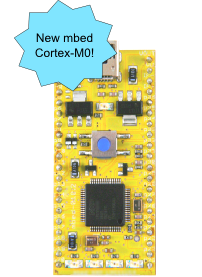 A new mbed Microcontroller based on a Cortex-M0 is coming! 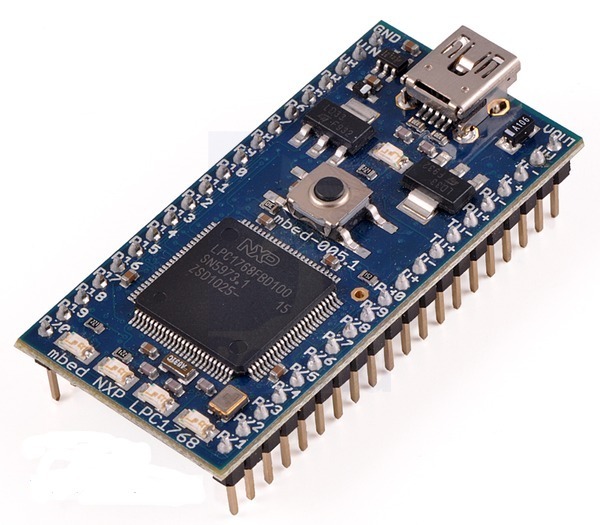 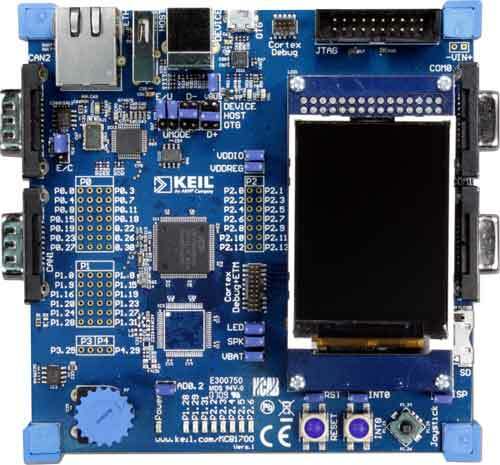 The ARM Cortex™-M0 processor is the smallest, lowest power and most energy-efficient ARM processor available. 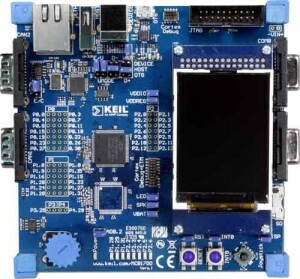 The exceptionally small silicon area, low power and minimal code footprint of the processor enables developers to achieve 32-bit performance at an 8-bit price point, bypassing the step to 16-bit devices. 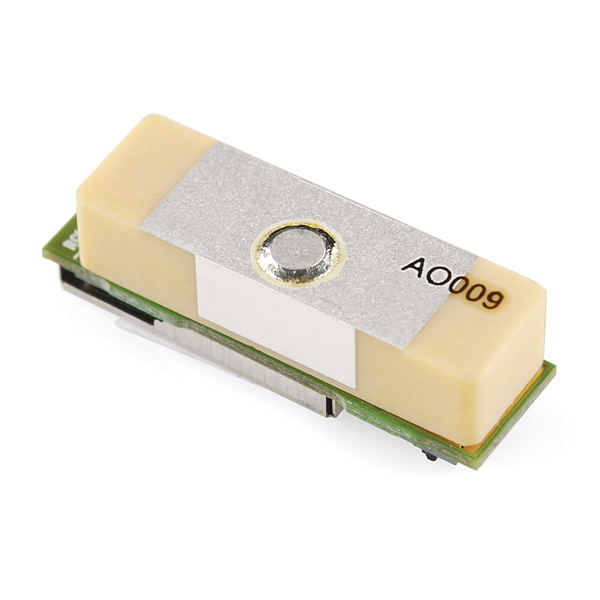 The ultra low gate count of the Cortex-M0 processor also enables it to be deployed in analog and mixed signal devices. New TestBed board fro MBED.